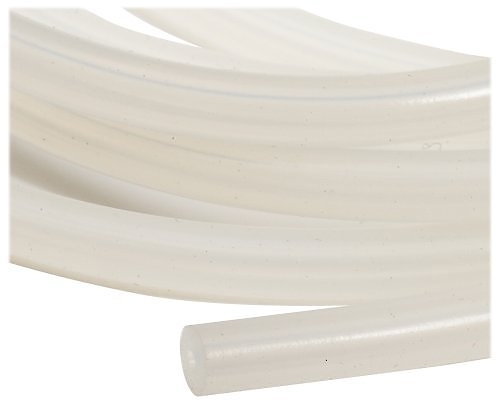 AI 5 Liter Glass Separatory Funnel Kit with All PTFE Valves – Western Tobacco Co. 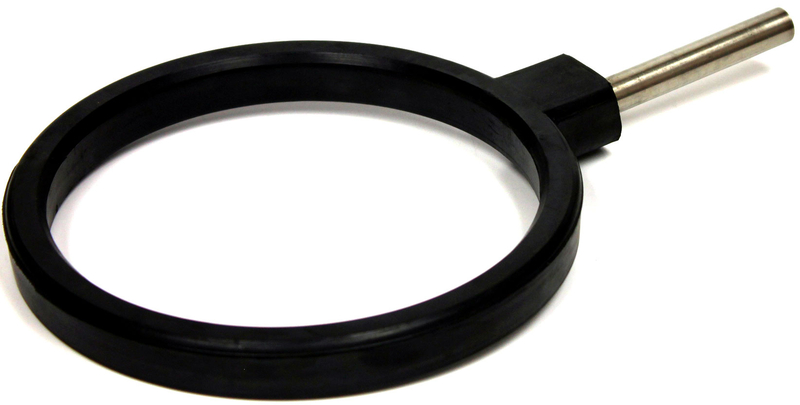 Introducing the new Ai separatory funnel kits with all PTFE valves. 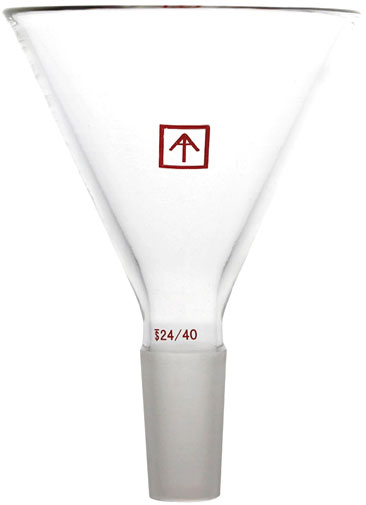 A separatory funnel, also known as separation funnel, separating funnel, or colloquially sep funnel, is a piece of laboratory glassware used in liquid-liquid extractions to separate (partition) the components of a mixture into two immiscible solvent phases of different densities. Typically, one of the phases will be aqueous, and the other a lipophilic organic solvent such as ether, MTBE, dichloromethane, chloroform, or ethyl acetate. All of these solvents form a clear delineation between the two liquids. The more dense liquid, typically the aqueous phase unless the organic phase is halogenated, sinks and can be drained out through a valve away from the less dense liquid, which remains in the separatory funnel.